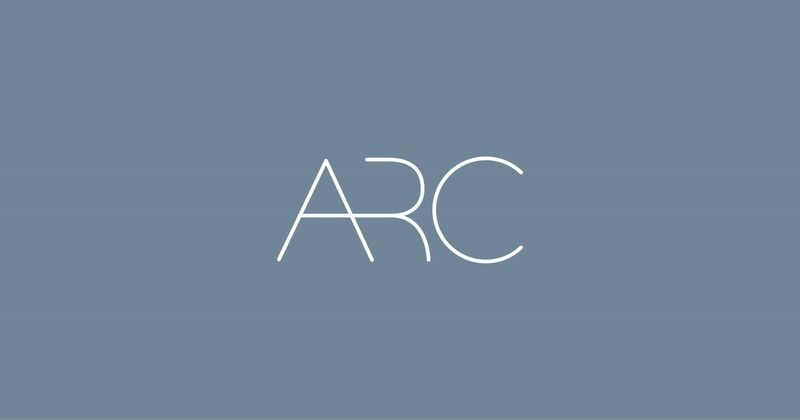 Arc Physiotherapy is a physiotherapy clinic in Gloucestershire, with two locations. 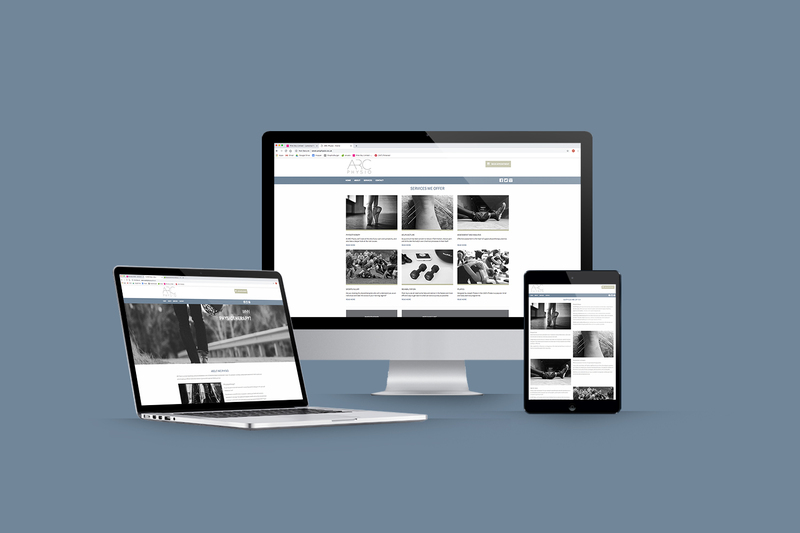 Arc asked Pink Sky to create a website in keeping with its brand identity, to incorporate an online bookings system. 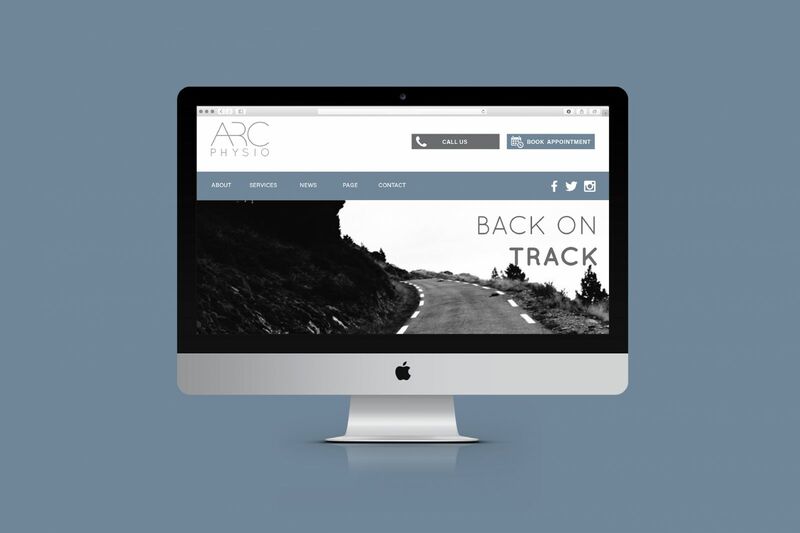 Using a clean design with black and white imagery, we created a slick look for Arc that wasn't stereotypical. The bookings system allows clients to see the availability of each therapist and book appointments.